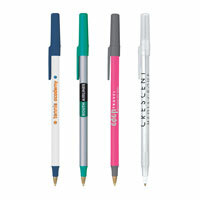 Custom printed pens and promotional pens are one of the best promotional products money can buy. 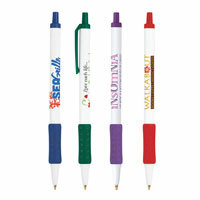 Personalized advertising pens offer a lot of company exposure for your marketing dollar. 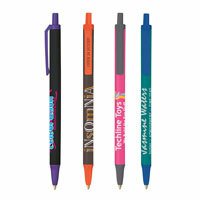 Custom printed pens are offered in a variety or colors, sizes and shapes and can be customized with your logo or imprint. 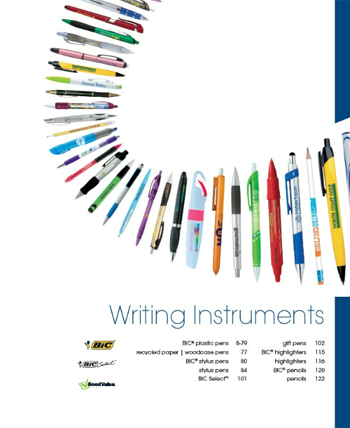 EliteDesignWeb.com features some of the best quality and attractive pens in the industry. 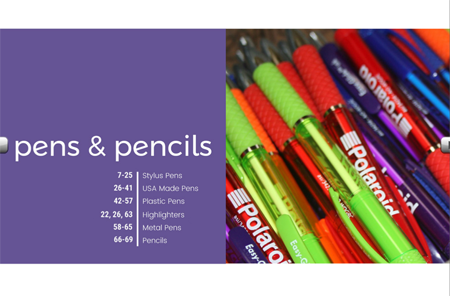 Such pens as the Bic Round Stic, Bic Clic Stic Retractable and the innovative Bic Ice pens are some of the most popular promotional items available in the market. 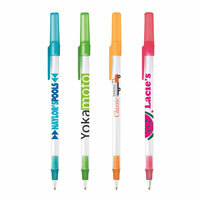 Elite Design Specializes in custom printed pens, advertising pens and promotional pens. To request a quote on a custom pen click here. Quantity discounts available.